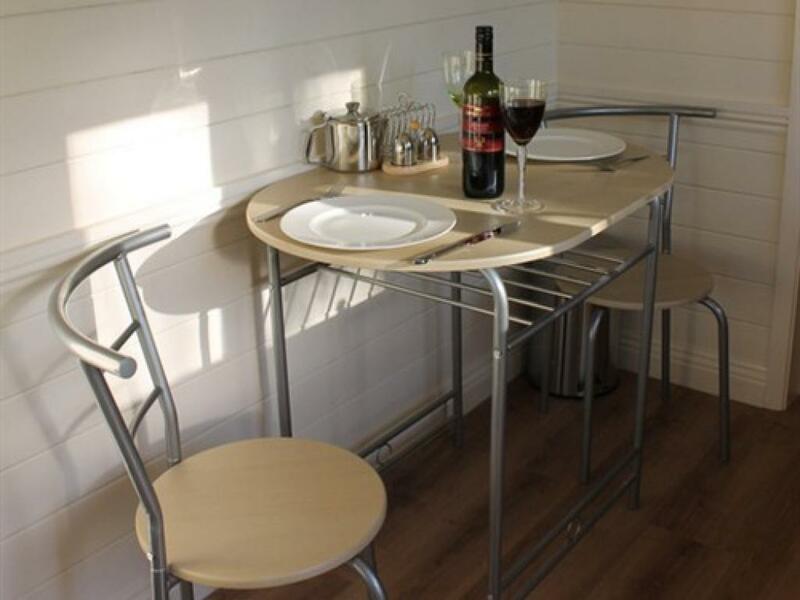 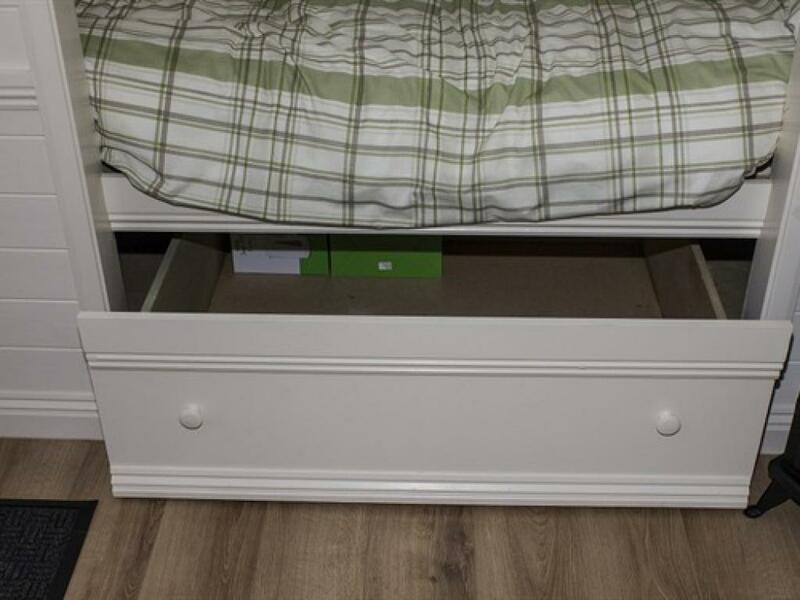 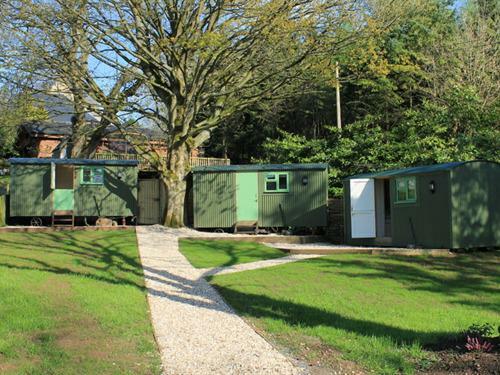 A comfortable sized hut unit which comes with a double bed with en-suite shower, general facilities such as: Tea & coffee making facilities, clock, kitchen area with seating for 2 people, baggage storage, microwave, kettle and toaster. 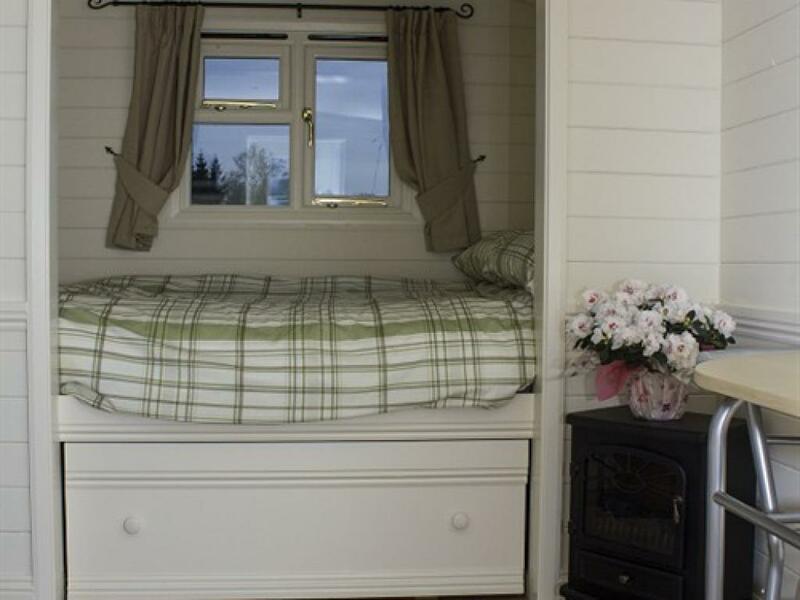 Situated on the family run Rookery Farm, home to our pedigree Suffolk sheep, our Shepherds huts & pods offer a unique form of accommodation for your glamping experience on the hill above Broadway village. The surrounding Cotswold countryside is beautiful and the views from the Shepherd Huts and pods are quite stunning. 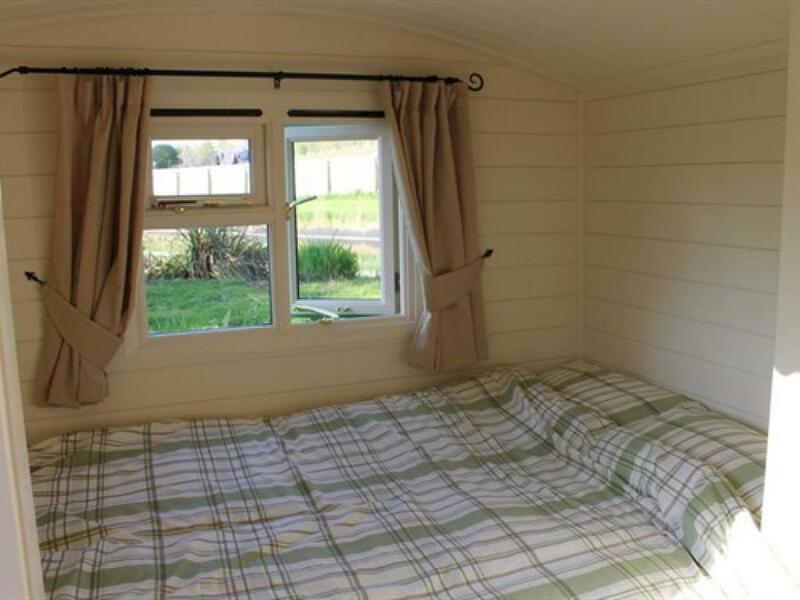 We have three authentic Shepherds Huts available for hire, each capable of accommodating two people. 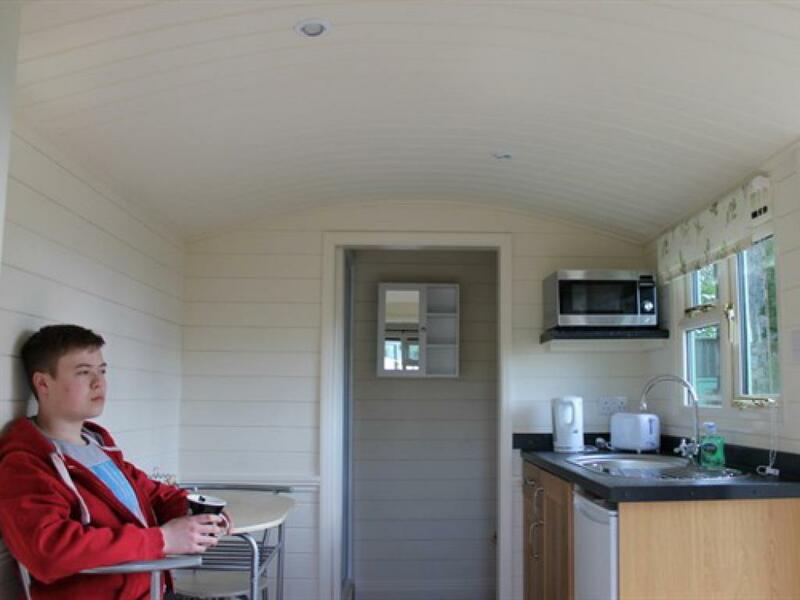 Our huts are available all year round .Also new in 2019 Two glamping pods both capable of accommodating two people available all year round. 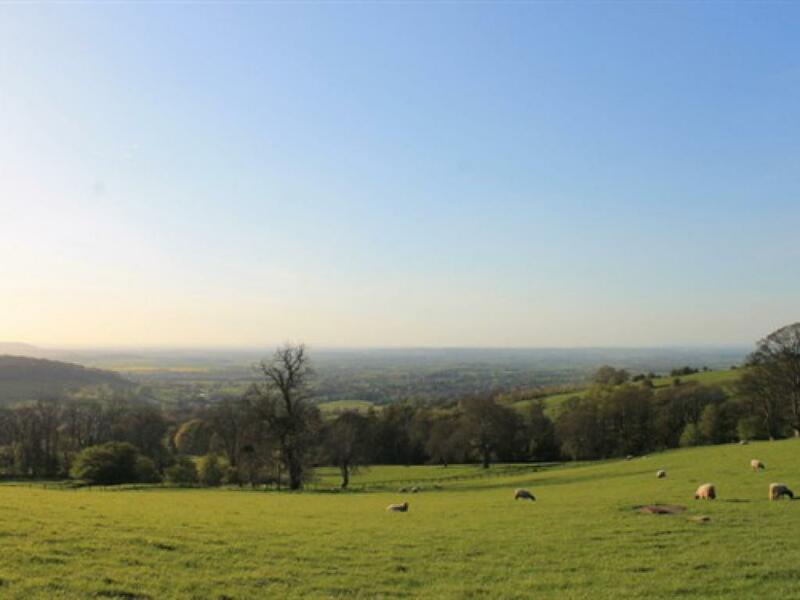 There is ample off-road parking for you to leave your car behind and explore the wonders of the Cotswolds on foot. Our Shepherds huts are the only accommodation of their kind in the area, bringing the authentic countryside accommodation to the modern joys of glamping.